Our range of stainless steel shackles can be used on many applications within an playarea. 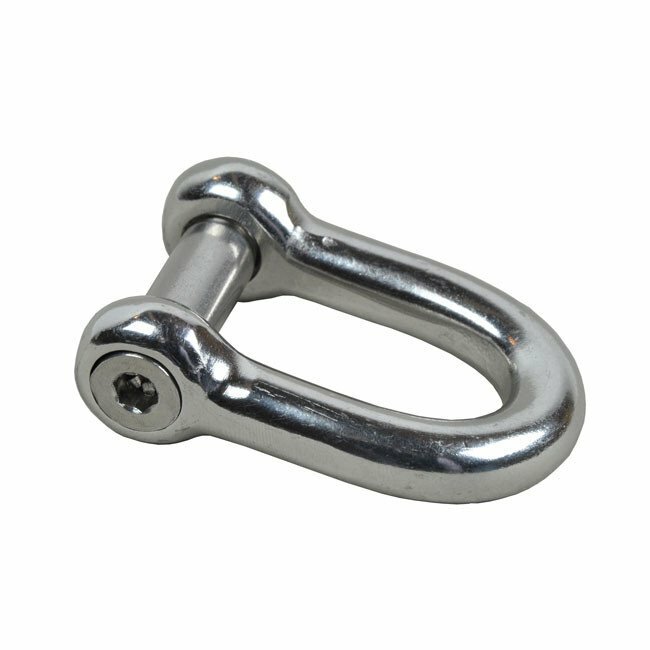 All shackles are supplied with countersunk pins for added safety. 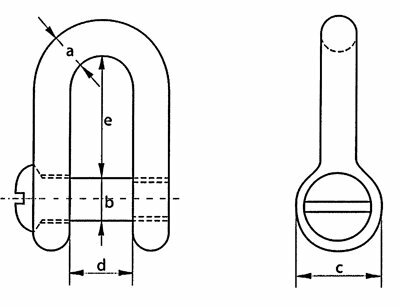 We always recommend the use of thread lock with any shackles without locking nuts.